Dior presents a revolutionary lip care system that boosts volume instantly and restructures in the long term, thanks to a unique blend of hyaluronic and marine-based fillers that smooth, moisturize and leave lips irresistibly plump. 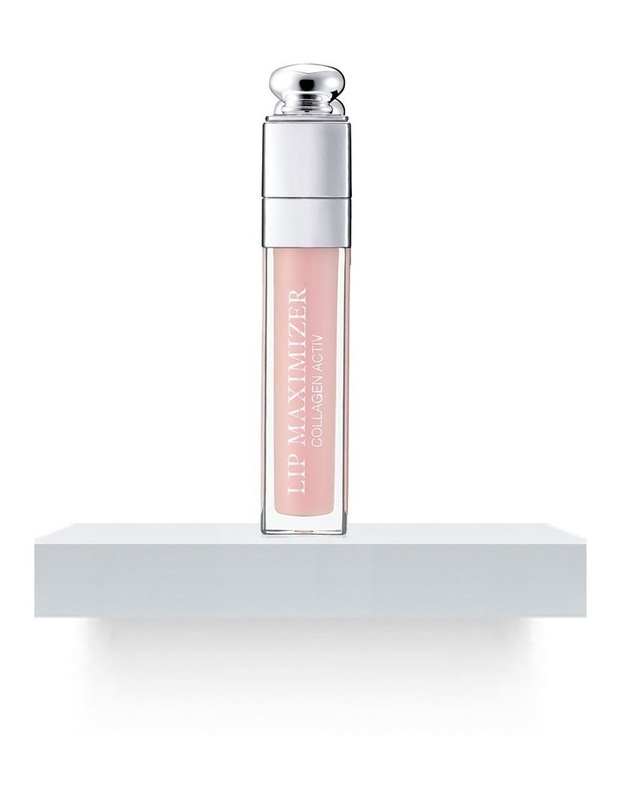 Apply under regular lipstick or gloss for volume and shine, or morning and night as a 15-day intensive cure. Its fresh mint-vanilla scent makes it even more addictive.